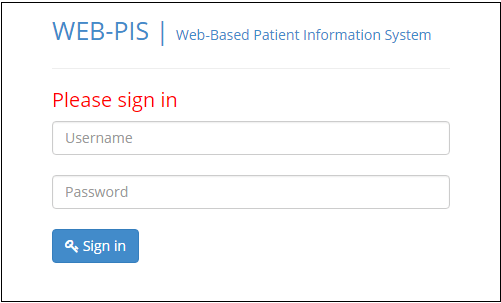 The Web-Based Patient Information System has default admin account with the username: admin and password: password. These account are used to manage the system, you modify its details or create another account as you like. Provide the admin account to the login page and click the sign in button to login. 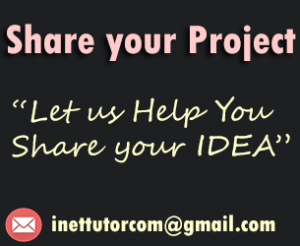 Easily and fast tracking of student’s attendance in every activity. To minimize time consumption of finding attendance in a sheet of paper. 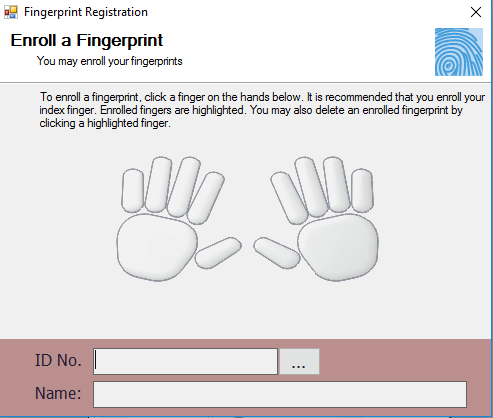 To minimize time consumption in signing of students activity card. To provide a graph to monitor the most attending department in every school activities. To secure the students attendance in every school activities. Bureau of Jail Management and Penology (BJMP) is using a traditional way of recording the names of visitors that would help jail personnel in securing the BJMP facilities. In this study, the proponents aimed to design and develop an automated monitoring system for BJMP that would monitor visitors of the jail, provide accurate and reliable reports, promote awareness to individuals about the safety rules of BJMP. The monitoring system can be made accessible to the personnel and authorized users of BJMP for data safety and data back-up any computers. 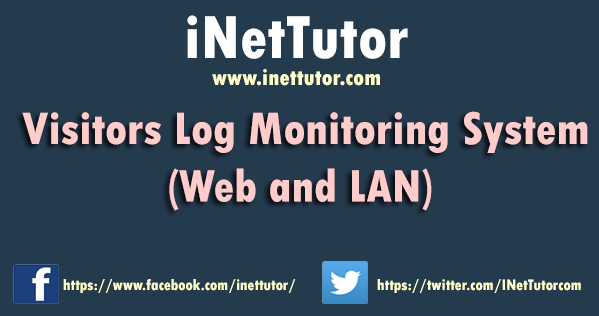 Only registered users are allowed to access the different features and functionalities of the automated monitoring system.